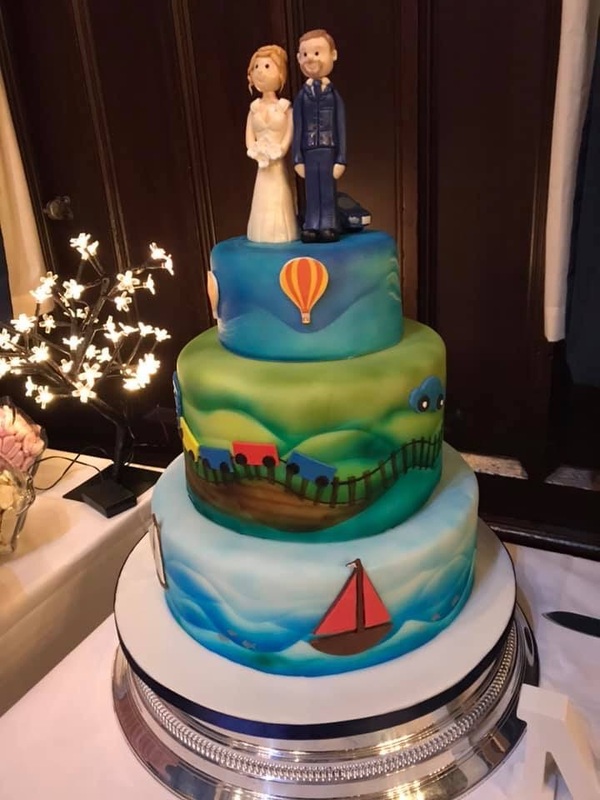 On Saturday 26th January 2019, we were the chosen caterers for the wedding of Beth and Max. 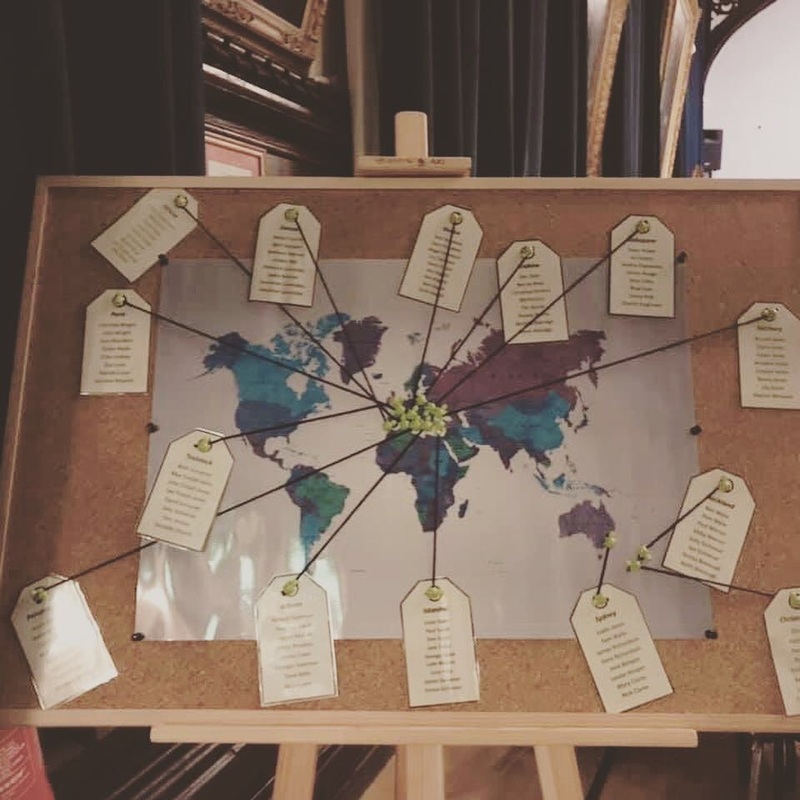 The couple married in Tavistock before returning to the beautifully grand Tavistock Town Hall for the reception. As the guests arrived they were greeted by the bride and groom and their parents as they entered the hall. 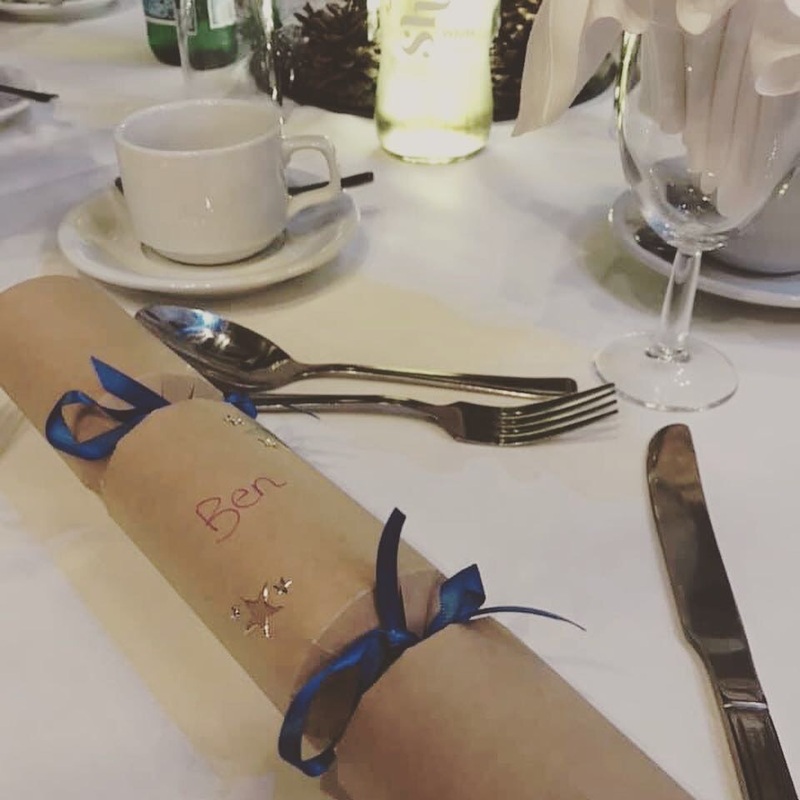 The seating plan was designed around places the couple had visited adding a truly personal touch. The couple wanted a simple wedding breakfast served from a buffet to create a slightly more informal, relaxed atmosphere and prevent the need for a pre-order. We served a rich beef bourguignon with beef sourced from our local butchers here in Okehampton, chicken breast in a white wine and cream sauce and a root vegetable and barley casserole for the vegetarian option. To accompany, we served new potatoes with fresh herb butter, fresh herb cous cous, a selection of assorted vegetables and a fresh artisan bread basket selection with Devon Butter. 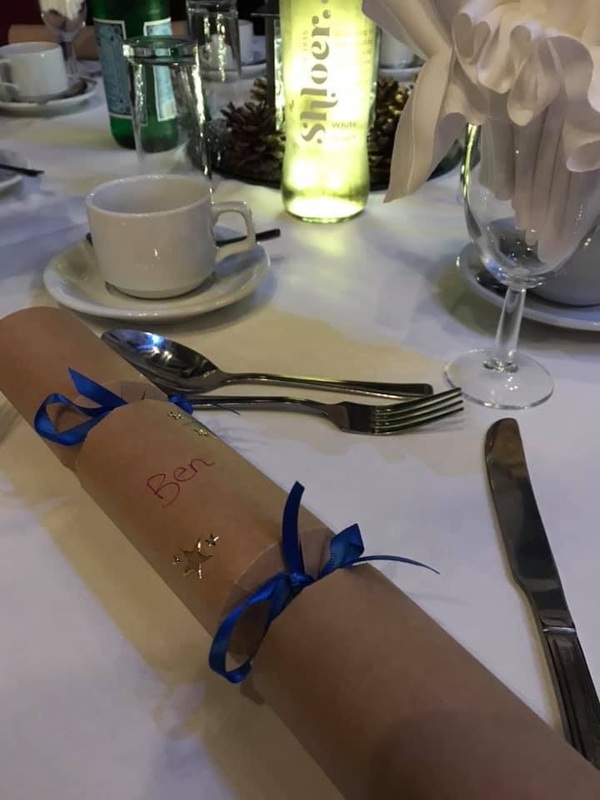 The couple also made their own bespoke crackers giving a nod to the recent festive period and giving them the perfect opportunity to get creative. To follow, Caroline’s dessert selection proved popular as ever with many guests struggling to choose and going back for a second. 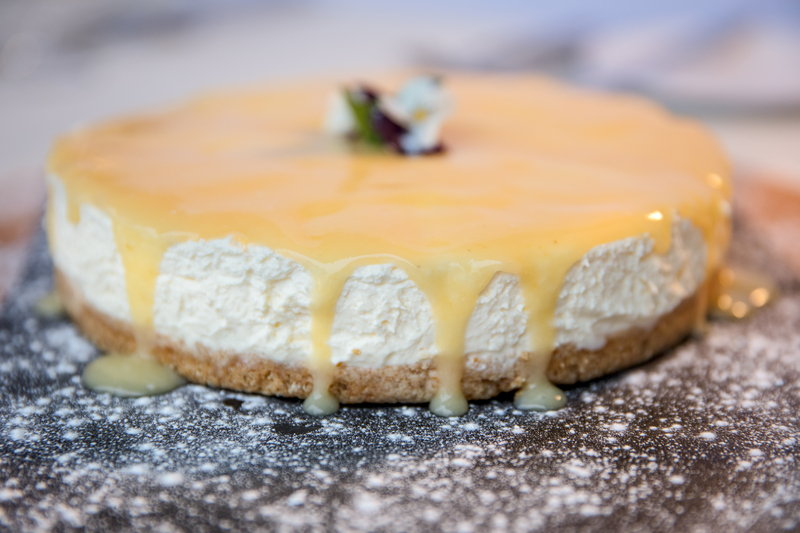 We served blackcurrant, apple and pear pavlova with fresh cream, warm sticky toffee pudding with lashings of sticky toffee sauce and lemon and ginger cheesecake with lemon confit. Guests could help themselves from deep bowls of Devon clotted cream. Thank you Beth and Max for letting us share in your special day and many congratulations once again. 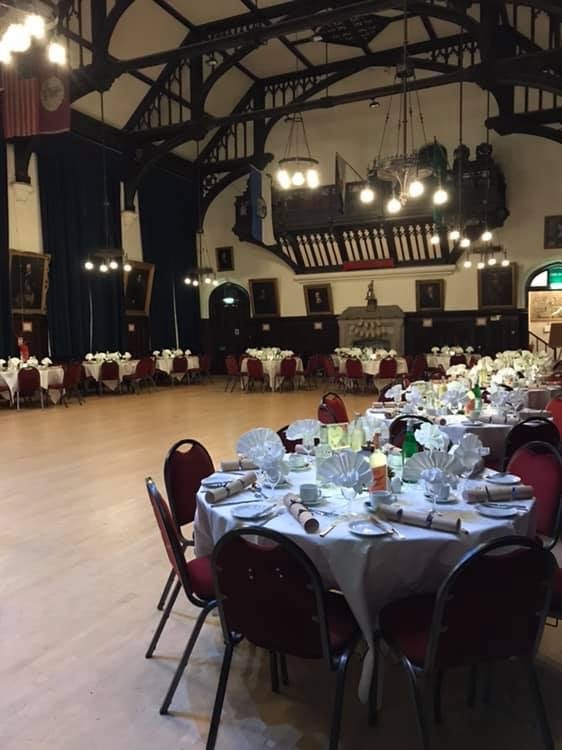 If you would like us to cater for your wedding, party or corporate event, please do give us a call on 01837 55841, we would love to talk to you.